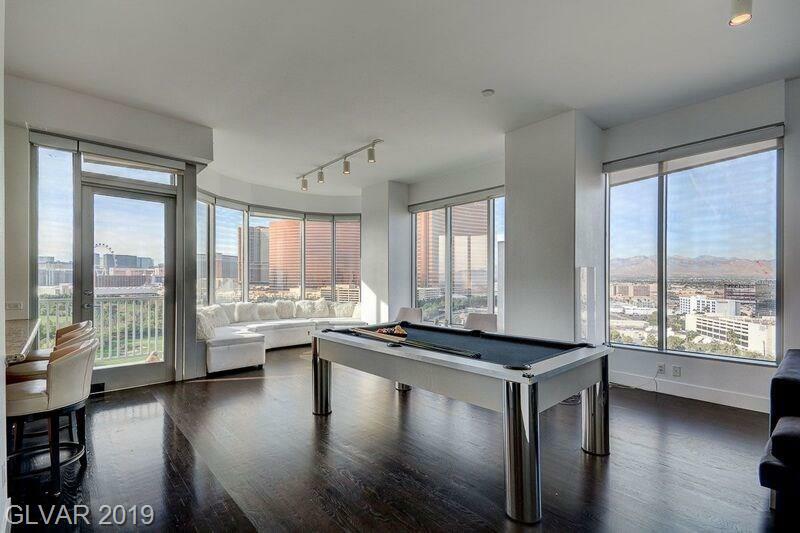 Condos in Metropolis Las Vegas are divided into 19 different levels overlooking the Wynn Golf Course. Residents of the Metropolis enjoy a sparkling pool, convenient fitness center, and more. There are over 70+ condos making it easy to find your perfect unit and view. Each unit comes with 2+ garage parking spots for friends and family. 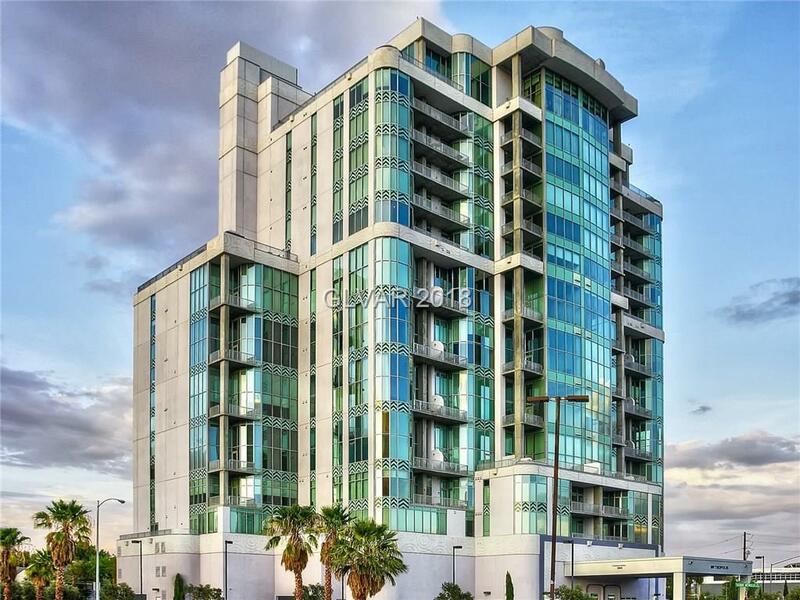 Metropolis Condos in Las Vegas are located on the Las Vegas Strip. 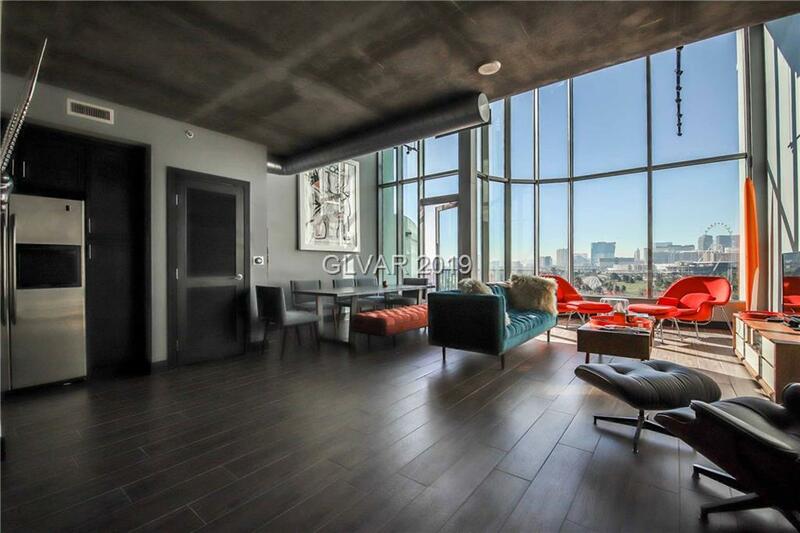 Browse the finest Metropolis Luxury Condos For Sale in Las Vegas. Your Metropolis Home search just got easier! We have a direct feed to the MLS! Our Homes in Metropolis Las Vegas are updated every minute. Which gives you the same power as any real estate agent! Pick your criteria and be alerted when your Las Vegas Metropolis Home hits the market. There's nothing worse than finding your dream home, but being too late! 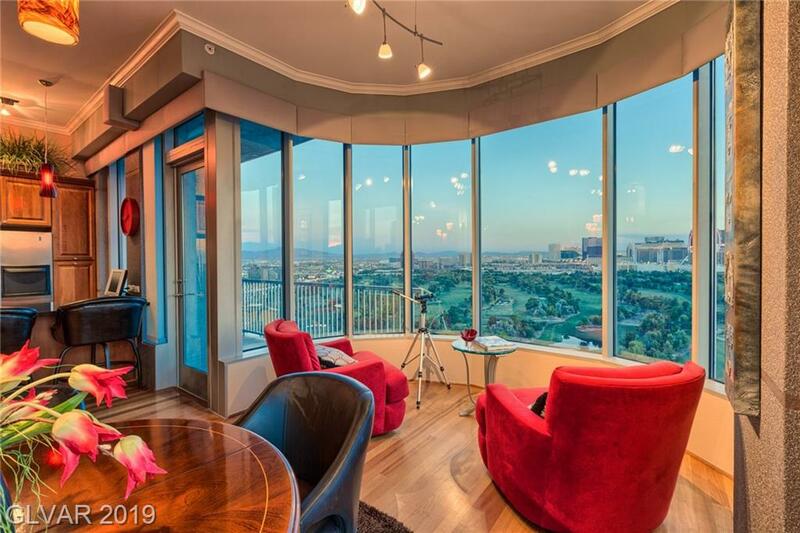 When you need help, we have top producing Las Vegas Metropolis real estate agents ready to assist you with any advanced real estate questions! Get Your FREE Metropolis Home Value! Metropolis Home values are up. Find out what your home is worth. Fast, Free, & Easy!